Golden Knights Martial Arts is a street wise "freestyle" self defense and Kids Karate. Founded in 1990 we continue to to teach practical street wise self defense while maintaining traditional values and discipline. Sensei Warren has been training with the Golden Knights since 1994 and running the Seaford Dojo for 7 years. We have a Karateen program for students between 15 & 18 years with more advanced training to prepare them for the move into adults classes. Would you like more information on hours, classes and programs available at Golden Knights Martial Arts? Please contact the school with your questions. Update the details, Write a Review or Report Error of Golden Knights Martial Arts. Komei Juku Australia Honbu Seishukai. This Chart shows the Martial Arts Styles offered most in Port Noarlung South, Australia area. 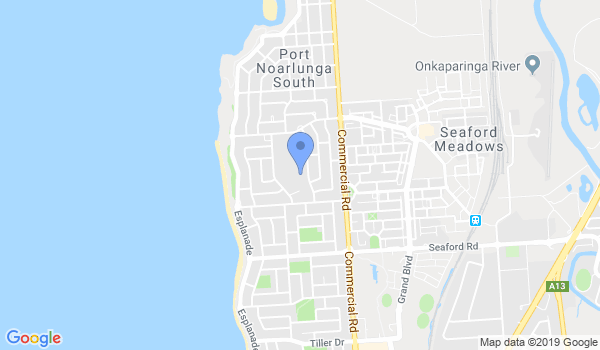 View a list of Dojo in Port Noarlung South, or enter your address below to find schools closest to you.